Whether you are self-insured and working with a Third-Party Administrator or an insured entity working under a “Choice of Counsel” endorsement, choosing the right legal counsel to is essential to the successful outcome of a claim. When choosing legal counsel, it is important to take into consideration your needs as well as your TPA or Insurer’s needs. Typically, the TPA or insurer wants to choose legal counsel that is familiar with its claims handling and billing requirements as well as its tolerance for litigation risk. The insured typically wants to choose someone familiar with its business goals and culture and who understands and can manage the reputational risk inherent with any litigation. Balancing these interests is critical when choosing legal counsel. FIRST THINGS FIRST: CAN ANY COMPANY CHOOSE ITS OWN LEGAL COUNSEL? If you are self-insured and using a TPA there is usually no reason you can’t choose what attorney represents you in a claim. However, if you are fully insured or have a high self-insured retention (SIR), you may be able to choose your own counsel if you have a Choice of Counsel Endorsement. A Choice of Counsel Endorsement is a provision in your insurance policy that allows you to choose your legal counsel if you are sued rather than your insurer. Choice of Counsel provisions should be addressed at the policy negotiation stage. Policies SIRs of $500,000 or more usually contain a Choice of Counsel Endorsement, but if your SIR is as low as $100,000, your insurer may agree to a request for a Choice of Counsel Endorsement under certain circumstances. Most commercial brokers are familiar with Choice of Counsel endorsements and can assist in obtaining the appropriate endorsement. What is the proposed legal counsel’s experience, establishment and success record in this area of law? Is the proposed legal counsel a well-known winner? Does the proposed legal counsel have subject matter expertise and knowledge of your industry or specific business practices? Is the proposed legal counsel able and willing to comply with the TPA/Insurer and/or Insured claims budgeting, handling and reporting requirements? Is the proposed legal counsel able and willing to comply with TPA/Insurer and/or Insured billing requirements? How does the proposed legal counsel communicate with clients? Does the proposed legal counsel write long letters to you daily or does he communicate efficiently through electronic mail? What are the proposed legal counsel’s hourly rates? Who will be working on your claim? 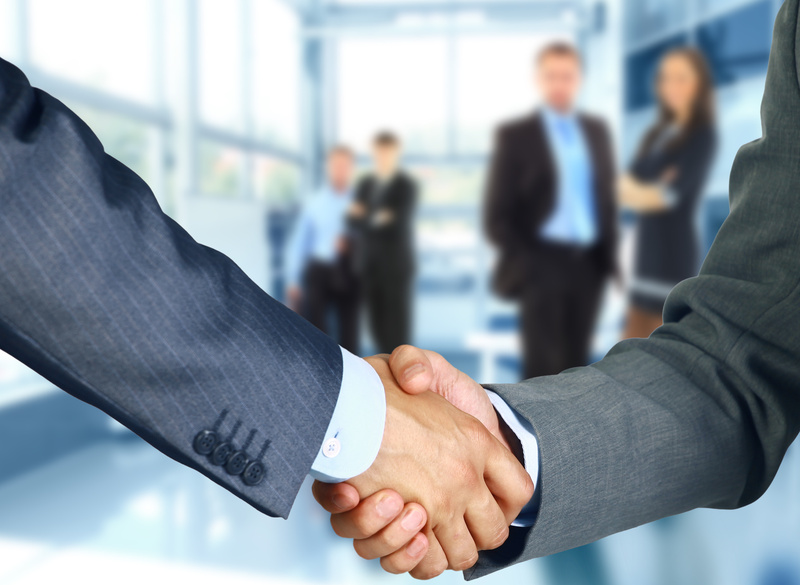 Will the proposed legal counsel assign partners, associates or paralegals to handle your claim? Where is the proposed legal counsel located? Is the proposed legal counsel close enough to meet with you and close enough to the claim venue to avoid excessive travel expenses? What is the proposed legal counsel’s practice history within the claim venue? Has the proposed legal counsel successfully handled cases before this judge or court before? What is the proposed legal counsel’s litigation style? Are you looking for an aggressive litigator or a settlement facilitator? Once you’ve made your choice of counsel, it is important that you establish your requirements and criteria at the outset of the relationship. Usually, the proposed legal counsel will draft a retainer agreement or an engagement letter outlining the scope of the engagement. Your engagement criteria should be as detailed as possible and included in the retainer agreement or engagement letter. Setting these guidelines will establish a strong foundation for your relationship with your chosen legal counsel and will create a framework for success. Foris Law Offices represents self-insured and insured clients in tort liability and workers’ compensation matters throughout Illinois. For more information about Foris Law Offices’ General Tort Liability or Workers’ Compensation practice, please contact Carrie Foris at cforis@forislaw.com or call 708-848-8700.